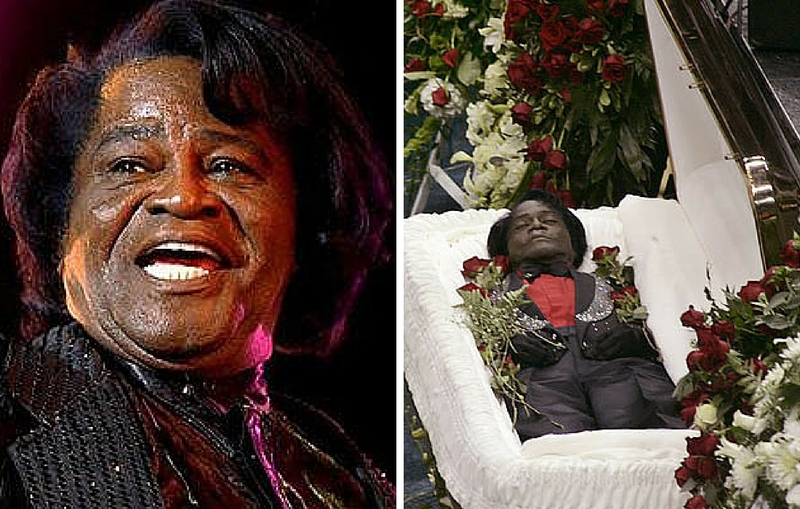 Open-Casket Funerals of Famous Black People. James Joseph Brown, the singer, songwriter, record producer, dancer and bandleader was the founding father of funk music. He is a major figure of 20th-century popular music and dance and is often referred to as the “Godfather of Soul”. From the start of his career in the 1950’s to his death in 2006 from congestive heart failure, he continued to perform and record music. During the Godfather of Soul’s open-casket funeral, Michael Jackson reportedly bent down and kissed him to say goodbye. 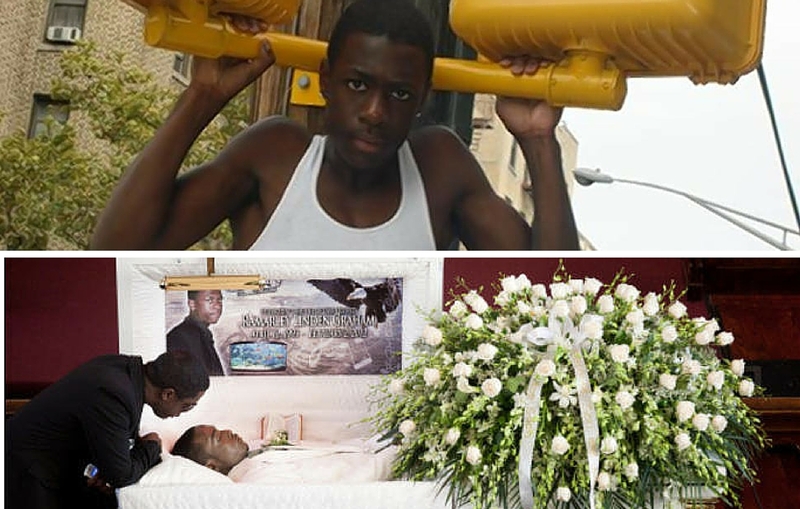 Ramarley Graham’s shooting is one of the many that made headlines after the Black Lives Matter movement drew attention to the deaths of young men for being arrested for minor offenses. Richard Haste, the New York Police Department officer shot Graham, who had a prior criminal record stemming from gun and burglary charges, in the bathroom of Graham’s apartment. The officer claimed that Graham had been reaching for a gun in his waistband, but there were no witnesses. Haste was charged with manslaughter but was dropped. Graham’s family filed a lawsuit against the city of New York, and the lawsuit was settled for $3.9 million in 2015. 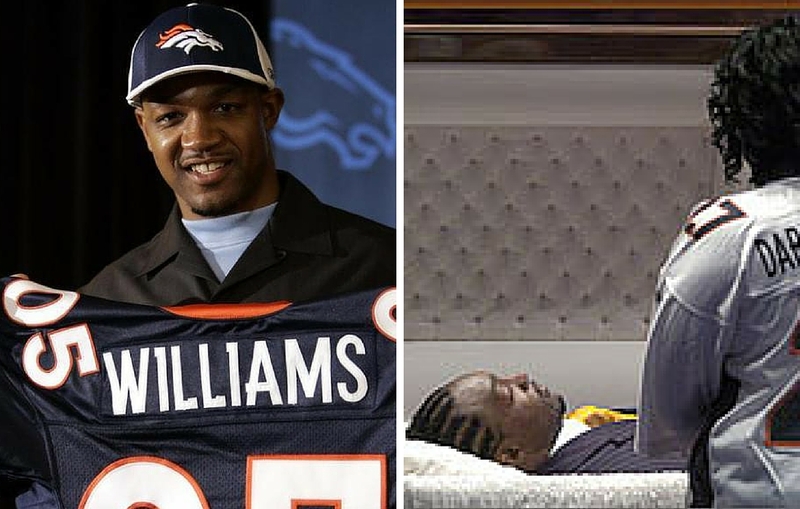 Darrent Demarcus Williams is an American football player for the Denver Broncos. He was a second-round draft pick by the Broncos in 2005. Sadly, his career was cut short when he was killed in a drive-by shooting the day after he finished his second season with the Broncos. It was New Year’s Day. His 7-year-old son cried inconsolably when he viewed his father’s body. Eleanora Fagan or professionally known as Billie Holiday is a jazz musician and singer-songwriter with a career spanning nearly three decades. She had a successful mainstream career but was beset with legal troubles and drug abuse. Due to her drug and alcohol problems, her reputation deteriorated. Holiday died of cirrhosis of the liver in 1959. 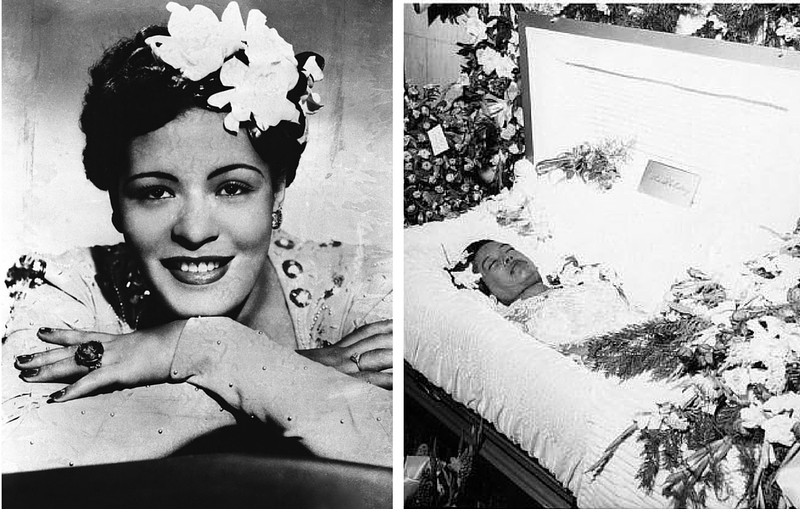 The jazz singer’s open-casket funeral was held at Church of St. Paul the Apostle in New York City. 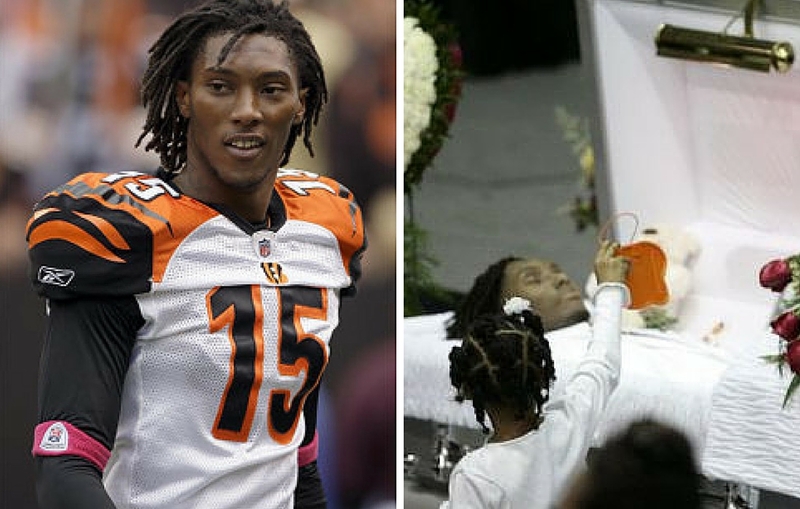 The American football wide receiver played for the Cincinnati Bengals. He played college football at West Virginia and was drafted by the Bengals in the third round of the 2005 NFL Draft. Henry was convicted of several criminal charges and was briefly suspended by the NFL. He died at the age of 26 after falling out from a pickup truck driven by his fiancee. Post-death investigation revealed that Henry had developed chronic traumatic encephalopathy during his playing career due to multiple hard hits to the head. During his open-casket funeral, his daughter laid a token of remembrance in his coffin.